Looking for the best Huawei P20 Pro contract deals? Huawei's latest flagship phone has been extremely popular since launch in March 2018, with MobileContractComparison.com now comparing over 11,000 P20 Pro deals covering the entire UK contract market, including EE, Vodafone and Three and O2 networks. We were seriously impressed by the P20 Pro's camera capability, if you're interested to see why we though it deserved a 94% rating, then check out our Huawei P20 Pro review. Network competition has really heated up on the P20 Pro, which means there are some great contract deals to be had; with EE seemingly leading the pack - As of 19th August, EE are offering a stonking 30GB of data, for £33 a month with a Free Huawei P20 Pro handset. However, it is worth comparing the various networks to see what additional free perks the networks are willing to offer you, whether that be free Deezer music, free Netflix or WiFi when you're out and about. If you're an existing subscriber to these services, the network perks can really help reduce the overall cost of your new Huawei P20 Pro Contact. If you're comparing deals on the Huawei P20 Pro, then we're sure you're aware of why it's been so highly rated in the press and why it's snapping up sales from the likes of the Samsung Galaxy S9 Plus and even the iPhone 8. 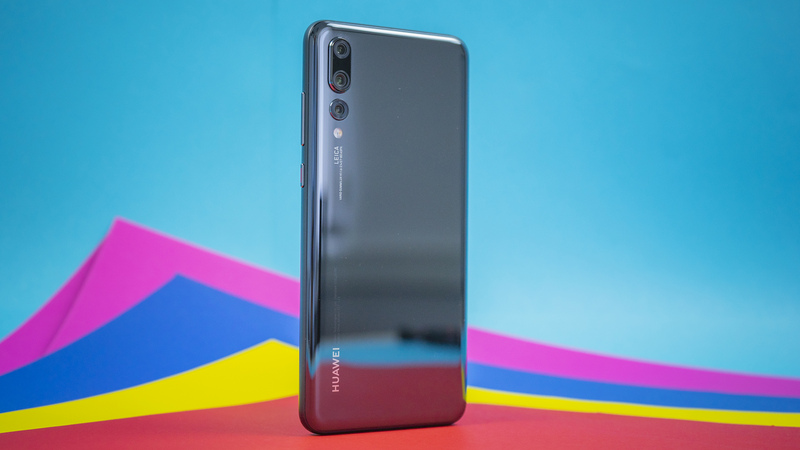 If not, check out our blog to see our thoughts on the best Huawei P20 Pro deals. There's some great Huawei P20 Pro deals to be had right now, but, if your budget can't quite stretch to their flagship model, then do consider their mid range Huawei P20, whilst it doesn't boast the P20 Pro's camera capability, it is great value and there's thousands of deals to compare and suit your monthly budget. 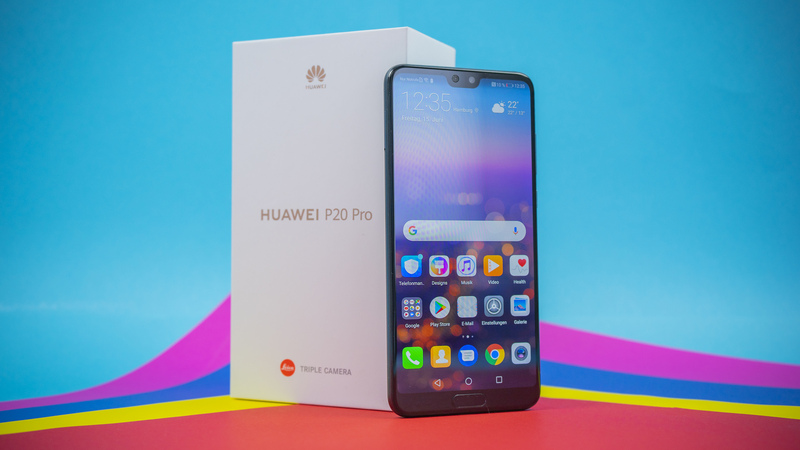 CAN I GET THE HUAWEI P20 PRO ON EE, O2, THREE OR VODAFONE NETWORK? We get it, it's confusing trying to understand the different benefits from each mobile network operator, for example, which is better, a Huawei P20 Pro Vodafone contract or a Huawei P20 Pro EE contract? It's difficult to answer and can make a big difference to your satifaction with different free perks, download speed and more. To help with this, we're in the process of writing up a handy comparison guide, stay tuned on our twitter and blog. In the meantime we always recommend you check what level of signal you'll recieve at your home and work locations. After all, ordering your brand new Huawei P20 Pro contract only to find you can't use your data in your local area will be a real low blow! A simple website a number of our customers have used is Open Signal which maps signal across all major mobile networks across the UK. WHAT HUAWEI P20 PRO DEALS DO YOU COMPARE? You can select for your desired Huawei P20 Pro handset and contract using our filters. SHOULD I COMPARE AND BUY A HUAWEI P20 PRO CONTRACT OR GO SIM ONLY? Out of our 20,474 Huawei P20 Pro deals, our cheapest Huawei P20 Pro deal over the entire life of the contract is £519, this includes any upfront handset cost and cashback redemption. A relatively simple SIM Only comparison calculation is to add up how much a Huawei P20 Pro SIM free phone would cost, this is where you buy the phone without a contract and pay for the full cost of the handset upfront. The benefit here is flexibility: you're able to then compare the SIM Only contract market where Mobile Networks often give you far better usage allowances and shorter contract terms. Once you've found a SIM Only contract that meets your needs, note the monthly cost over the course of 24 months and add this to your SIM Free Huawei P20 Pro handset cost. You're now in a great position to compare this cost to a regular Huawei P20 Pro Contract. 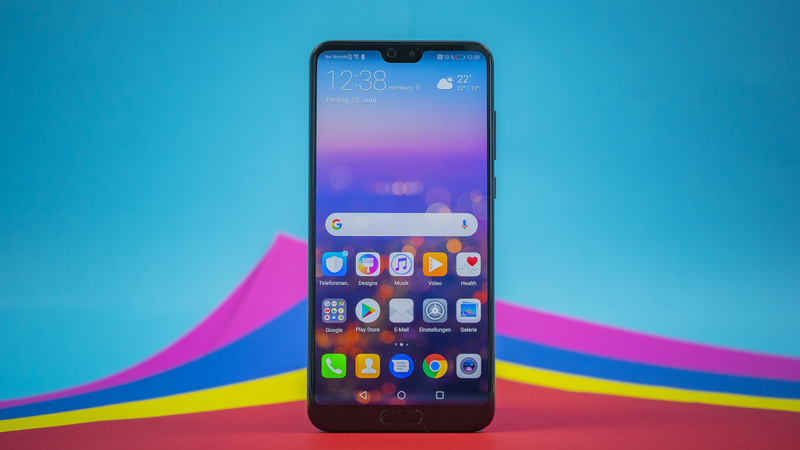 Pro Tip: A great way to save a few extra pounds when comparing SIM Only contract is to consider purchasing a pre owned Huawei P20 Pro phone from the likes of Music Magpie who provide warranties and flexible handset payment terms.